Captivate your audience with immersive brand storytelling in augmented reality. 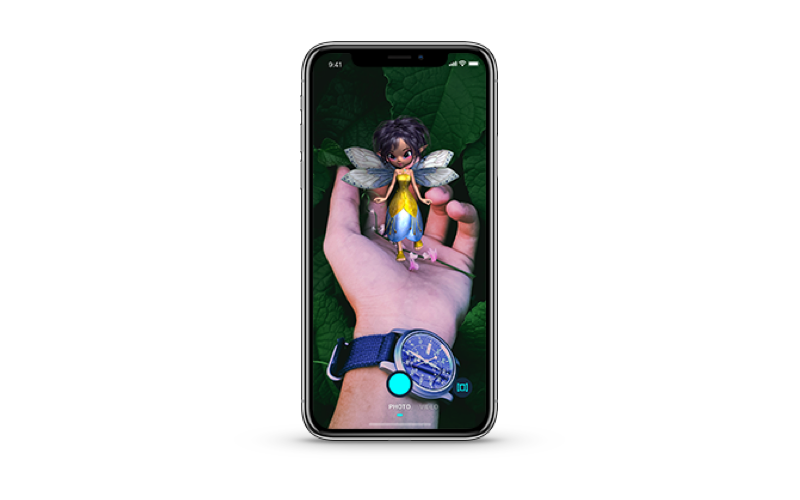 Start creating AR today with easy to use visual tools designed for creative professionals. Achieve measurable marketing results by focusing on your content and message. Arilyn has helped global brands in over 20 countries in their marketing efforts & getting their brand story told in Augmented Reality. Focus on creating captivating content that drives your brand goals. No more coding or lengthy and costly development projects. Achieve ROI and measurable results with speed you never imagined. Whatever your goals and budget, we can help you on your way to AR stardom. Our in-house studio combined with a vast network of partners ensures that even your most challenging ideas can be executed to the highest possible standard. Experience Augmented Reality content created in Arilyn Manager instantly. Free download for your AR campaign end users. AR allows a new level of interactivity and can leave a lasting brand impression. Early adopters have already established AR as a new media channel and a brand differentiator. Engagement via Gamification – Multiplayer & Geolocation. Experiential Marketing – Immersive branded content. Try before you buy – Put your products in the hands of the user. New Life to Storytelling – Disruptive as a whole new medium. Impact & Empathy – Active participants interacting with your story. Focus User Attention – In-store experiences & interactive package design. Drop us a line and let’s find out how we can help you succeed with Augmented Reality. Curious, but not ready to make your move just yet? Sign up to our weekly newsletter to receive the latest AR news, industry insights and tips & tricks on how to create stunning Augmented Reality. We can talk about actually creating AR when you are ready.